Some people might say that after notching ten No. 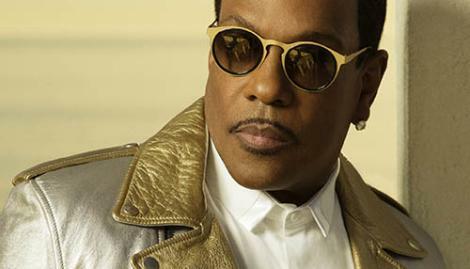 1 singles, 13 Grammy Award nominations, a New York Times best-selling memoir and ongoing sold-out, coast-to-coast arena tours, Charlie Wilson has proven his point… and he isn’t planning to slow down anytime soon. Wilson underscores that declaration with his latest album, In It to Win It (P Music Group/RCA, Feb. 17 2017) which includes a 2019 Grammy nomination for Best Traditional R&B Performance for the track “Made For Love,” his enchanting duet with Lalah Hathaway. In 2018 Charlie was also nominated for three 2018 NAACP Image Awards, Outstanding Male Artist, Outstanding Duo, Group or Collaboration and Outstanding Album. The set boasts two number one singles which hit two different Billboard charts in April, 2018. “Chills” was #1 on the Adult R&B Songs chart and “I’m Blessed” ft. T.I. was #1 on the Hot Gospel Songs (and stayed in the top 5 for 65 weeks). This is the first time an artist has had two different #1 songs on these charts at the same time. 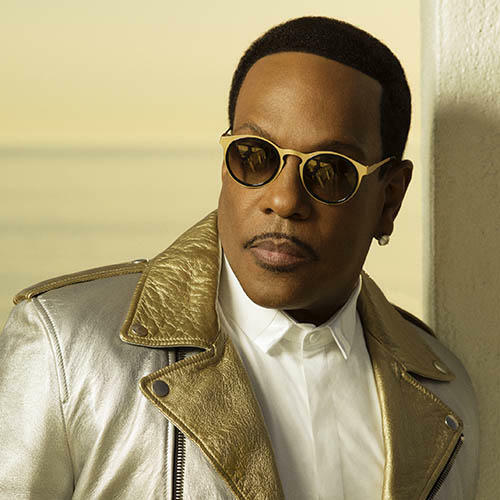 “I’m Blessed” was also nominated for a 2018 Billboard Top Gospel song.